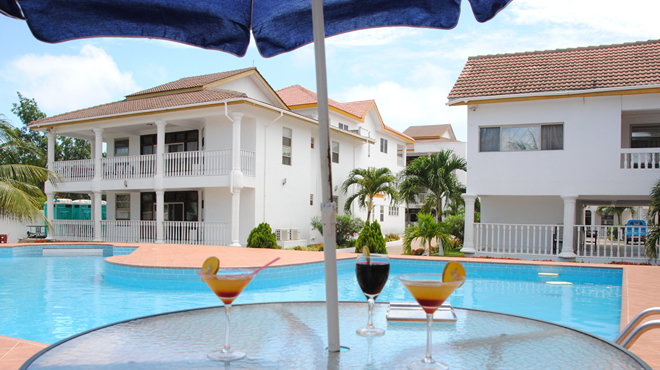 Peace Holiday Resort is located in Ada, on the coast of the Atlantic Ocean, east of Accra in the Dangme East District. It is just off the Accra-Aflao motorway. It is located along the Volta River and the Volta River Estuary with many islands and river arms and the Atlantic Ocean. Ada Foah is the capital of the Dangme East District and the seat of the District Assembly. From Tema Motorway roundabout, take the Aflao Road. 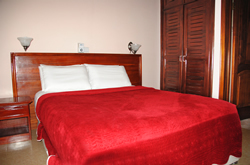 Follow the road, Peace Holiday Resort is a few meters down the road.